Fazzruddin Abdul Rahman had retained his presidency of the Kuching Division Football Association (KDFA). According to a news report by Utusan Borneo, Fazzruddin was reelected to the post unanimously by the exco of KDFA. The reelection meant that Fazzruddin would helm the post for another term until 2021. 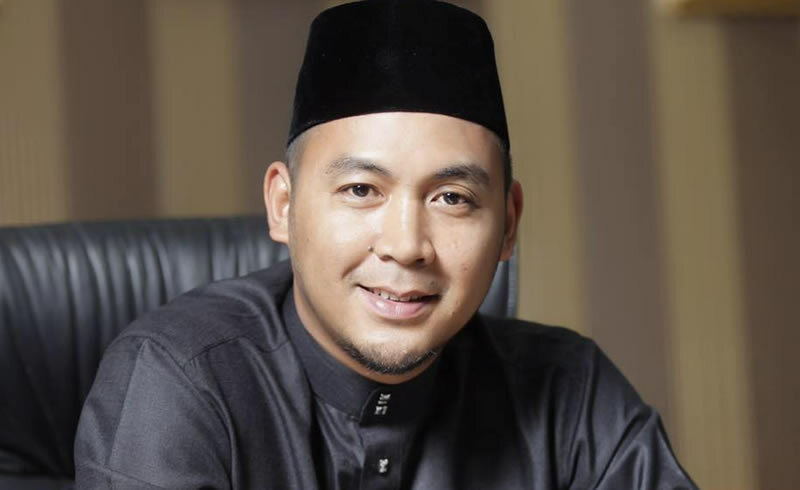 Fazzruddin’s Deputy President would be Ahmad Zaki Zaidi. Like Fazzruddin, Ahmad also won the election unopposed despite the fact it will be his first time holding the post. KDFA’s General Secretary for the new term would be Iswandi Ali Hassan. Iswandi was also reelected by the KDFA members and would serve until 2021. The reelection of Fazzruddin is much expected as the Tupong State Representative has been influential in transforming Kuching FA into the side they are today.